According to human rights organisation Liberty, Police forces in the UK are using computer algorithms and other types of crime prediction software. 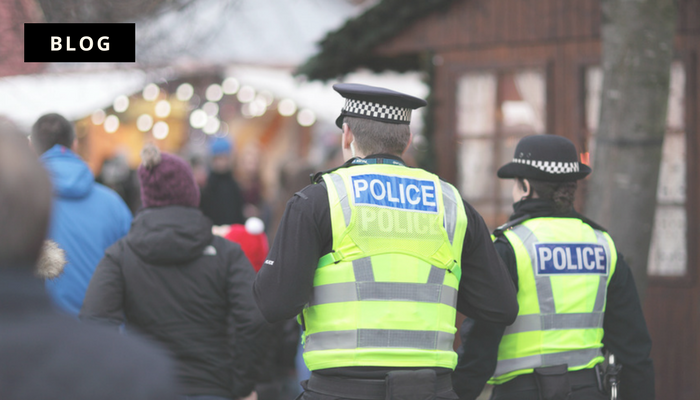 It is believed that a minimum of 14 police forces in the UK has previously used, are currently using or are planning to use the programs, which assess a person’s likelihood of committing or falling victim to crime and where it could be committed. Liberty claims that the algorithms are developed using historical data gathered as part of biased policing practices, with the danger of the AI-led programs learning from the information and perpetuating bias in future autonomous predictions. Police forces including the Metropolitan, Kent, West Midland and Greater Manchester police were among the forces to experiment with two kinds of software, predictive mapping programs and individual risk assessment programs. Mapping programs are used to identify ‘hot spots’ of high-risk crime areas based on police data of past offences, which can be skewed into presenting certain locations where people from black, Asian and minority ethnic (BAME) communities are more likely to be arrested as higher-crime areas.